Welcome to Western Steer Steaks Buffet Bakery. 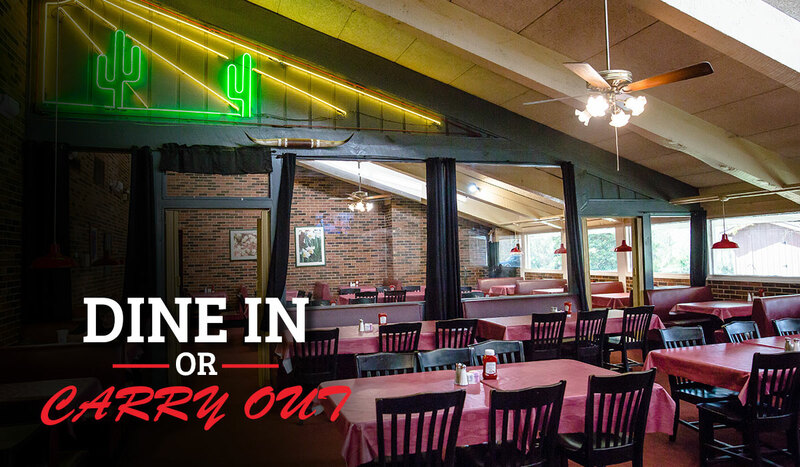 For decades, we have been serving the best comfort food to old friends and new guests right here in Newton, NC. 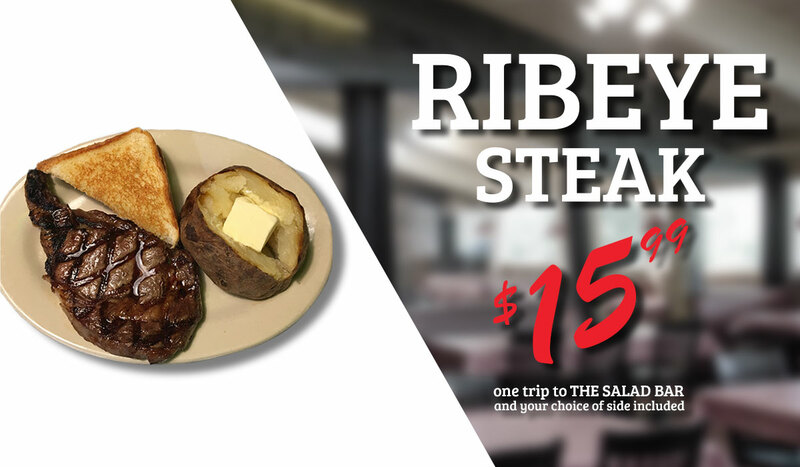 We pride ourselves on being a local favorite for guests looking for a reasonably priced, family-friendly steakhouse. 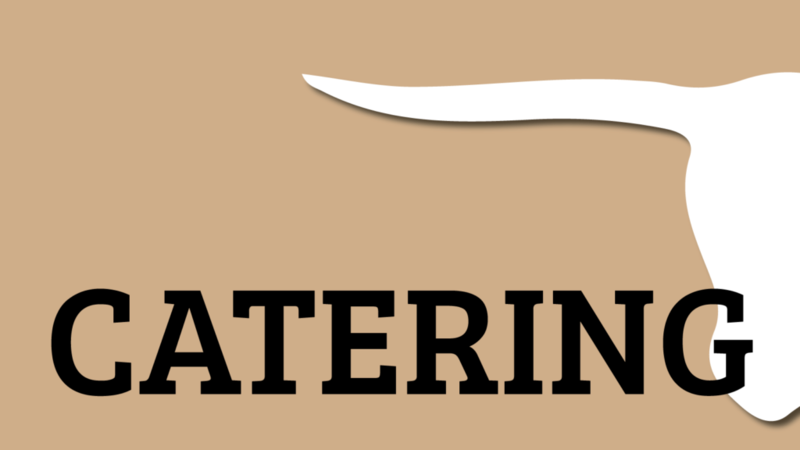 We have a large menu with mouth-watering fixin’s including steaks, chicken, seafood, and signature sandwiches. 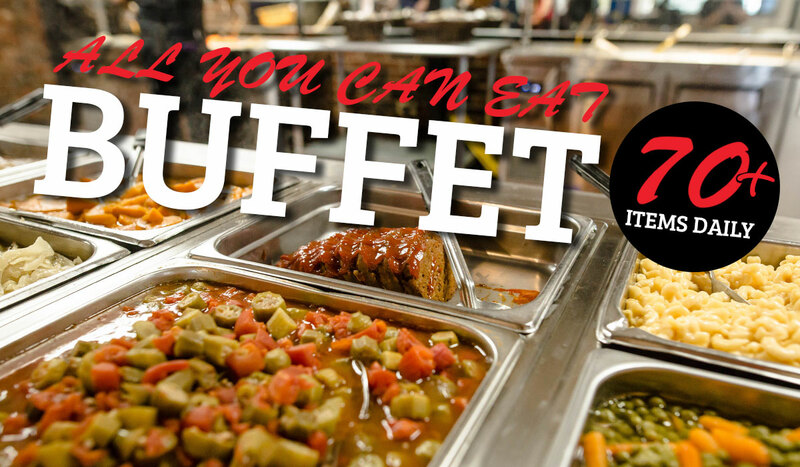 Our all you can eat buffet is available during lunch and dinner, Monday through Friday, and our breakfast and brunch buffets are available on the weekends. 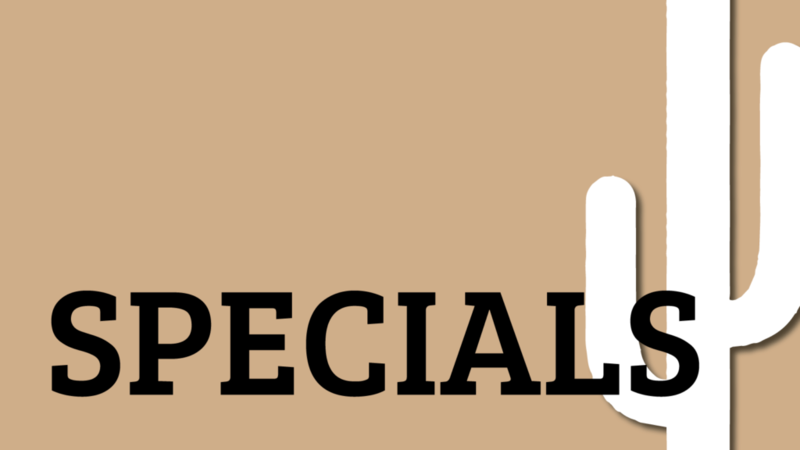 Check in with us often to take advantage of our daily and seasonal specials. 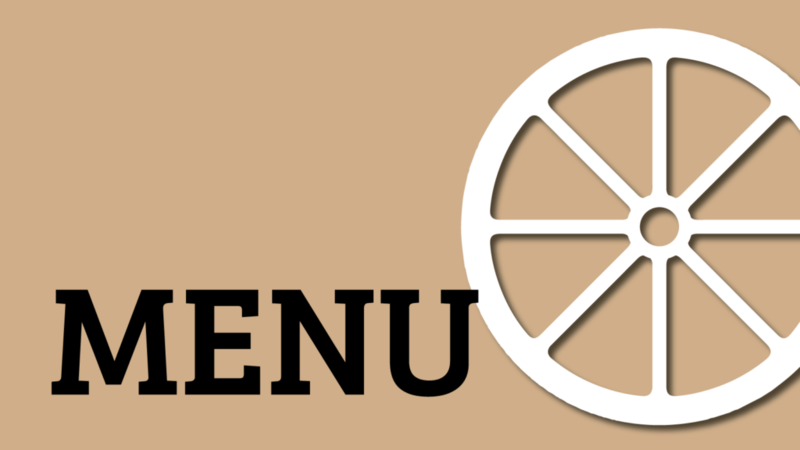 We also offer catering services, so keep us in mind for your next event. Receive a $5 certificate for every 100 points you reach. Receive a $10 certificate for every 200 points you reach. Get a special birthday gift the month of your birthday. 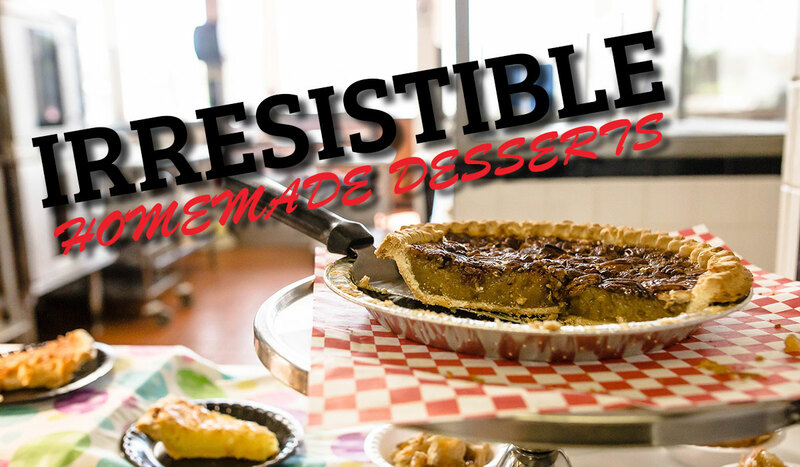 Come In Today and Start earning rewards! 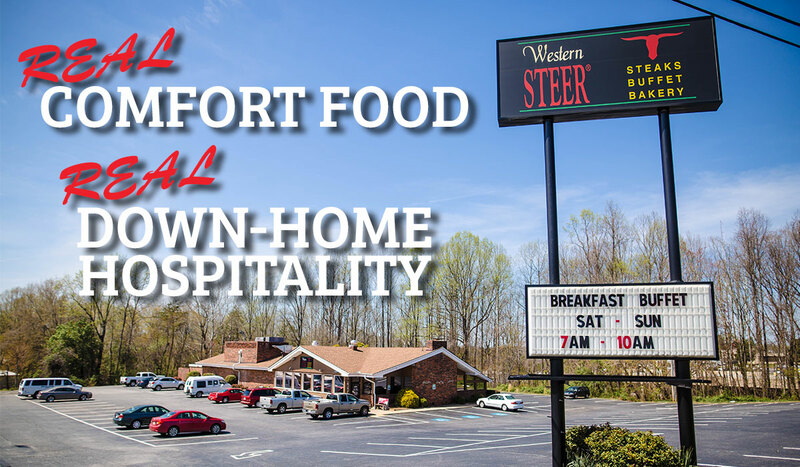 Western Steer Steaks Buffet Bakery has been serving up real comfort food with real down-home hospitality since 1975. 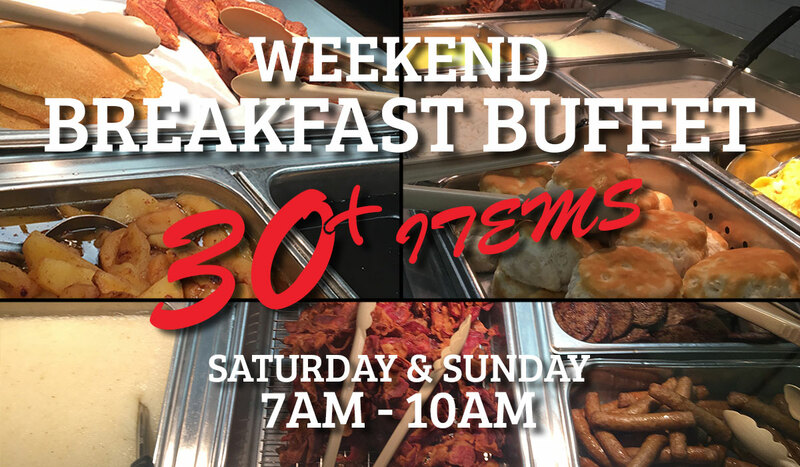 © 2019 Western Steer Buffet Steaks Bakery. BH Media Group in partnership with Morganton News Herald. All Rights Reserved.